One of the most confusing aspects of the new tax law is the deductibility of business meals and entertainment expenses in 2018 and beyond. The Tax Cuts and Jobs Act (TCJA ) states that any expenses for entertainment, amusement, or recreation, such as golf outings and event tickets, are no longer deductible. There was confusion about whether that exclusion also applied to business meals. 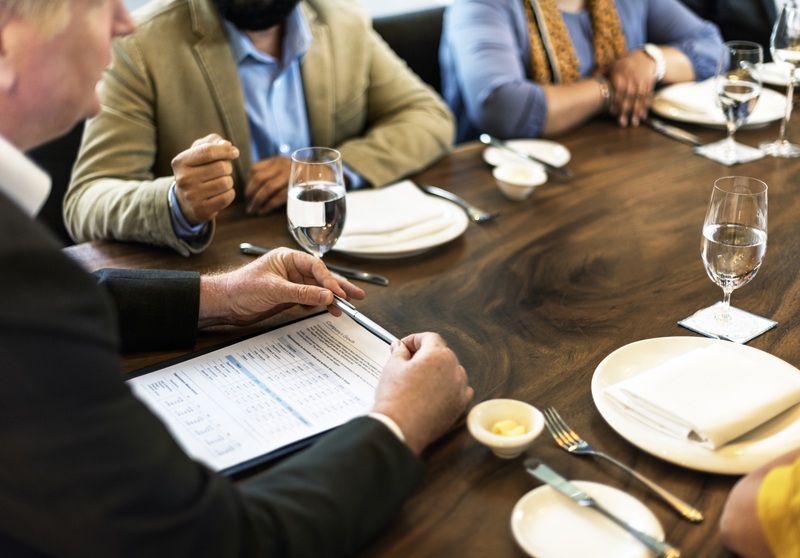 On October 3, 2018, the IRS issued a statement clarifying that taxpayers can continue to deduct 50% of business meals expense under the new law. Food and beverages must be purchased separately from entertainment in order to properly substantiate the expense. The final point is especially important. Because entertainment expenses are no longer deductible, food and beverages costs cannot be grouped with the cost of entertainment. As seen from the first two bullet points above, there is a gray area where taxpayers may be tempted to be aggressive and take advantage. Our clients are encouraged to be conservative, keep good records of legitimate business expenses, and make sure that any expense they wish to write off is reasonable under the circumstances. JDJ can help our clients maintain complete records to substantiate these costs, in case of future examination by the IRS or other taxing authorities. Please reach out to me or a member of your JDJ team for assistance.